A small-business credit card can be a perfect financial product for a small-business owner. But “can be” doesn’t always mean “is.” Instead, owners must consider their needs, weigh the costs and risks, and read the fine print before they decide. Separate their business and personal expenses. Get better views of their operating costs. Bridge the gap between receivables and payables by periodically revolving business debt. Establish a business credit history. Take advantage of discounts offered through a business credit card program. The key is keeping personal versus business separate and making sure they’re responsible in managing the financial end of the business, she says. A good business credit card is backed by a major lender and comes with a standard set of consumer protections such as fraud coverage. Many good business credit cards also come with additional benefits, such as roadside assistance or extended warranties. Good business credit cards also let you easily export your transactions to common accounting systems, such as QuickBooks. A really good business credit card comes with all of that plus rewards — cash back or points that you earn while paying for everyday business expenses. What types of expenses can be charged to your business credit card? Small-business owners can charge any qualified business expense to their business credit card. Need to order supplies? Put it on the business credit card. Taking a client out to dinner? Pull out the business credit card. Planning a trip to a conference? 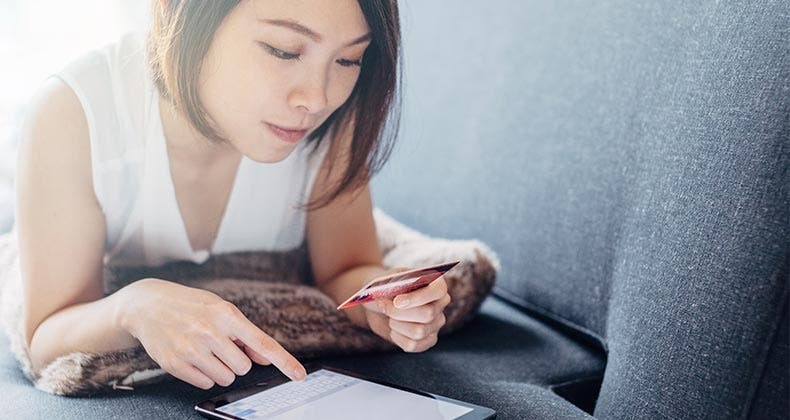 That’s a great time to use a business credit card — especially if you have a business credit card that rewards travel spending, like the Capital One® Spark® Miles for Business. That’s the great thing about business credit cards; many of them are designed to reward common business expenses, from flights to office supplies to advertising costs. Some business credit cards, such as the SimplyCash® Plus Business Credit Card from American Express, even let you choose which categories of business expenses earn rewards. If your business has employees, you can issue them business credit cards and earn rewards on their business purchases as well. 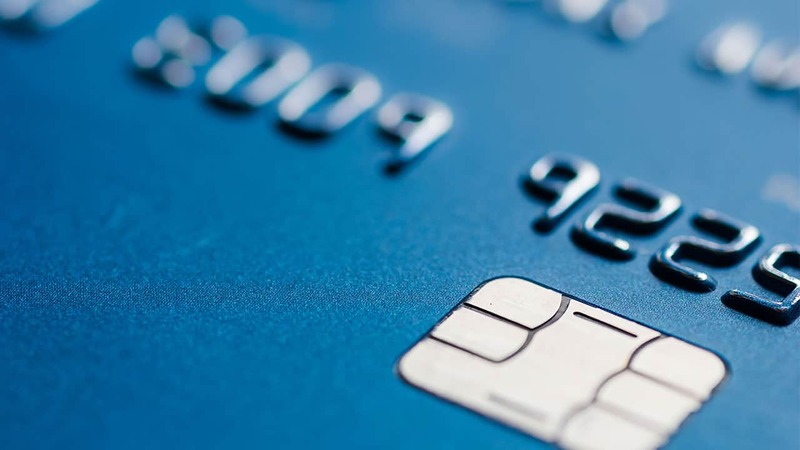 What should you consider before applying for a business credit card? Before applying for a business credit card, take a good look at your own credit. Lenders consider your personal credit before deciding whether to issue you a business credit card — so know your credit score and how it might affect your business credit card eligibility. Many business credit cards are designed for people with excellent credit, although some cards, such as the Capital One® Spark® Classic for Business, are available to people with average credit. If you’d like to learn more about the process of applying for a business credit card, check out our guide: How to Apply for a Business Credit Card. The process is similar to applying for a personal credit card, but you’ll also need to provide additional documentation to prove your business is legitimate, such as your Articles of Incorporation. What are some of the best business credit cards, and how can you decide which card is right for you? 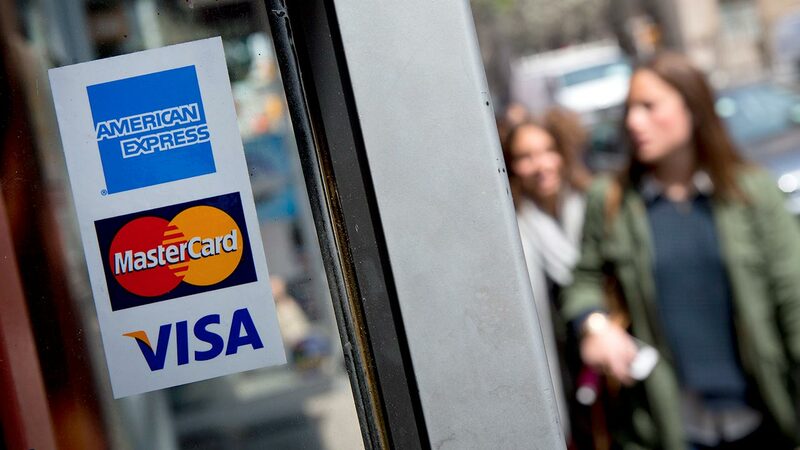 Which business credit card is right for you? It depends on how you’re planning to use it. If your business requires a lot of office supplies, for example, you’ll want a card that rewards that type of spending. If your business operates out of your home but you make a lot of trips to visit clients, you’ll want a business credit card that rewards gas or airfare. You also need to think about your credit card options from the perspective of a business owner. 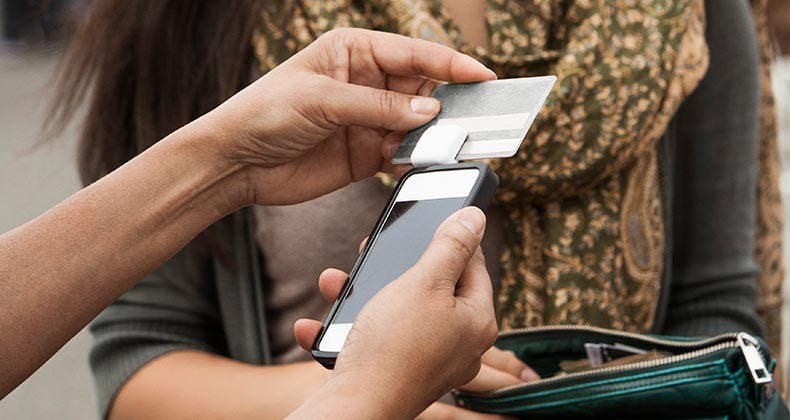 If you’re worried about choosing a card with an annual fee, for example, you can look for no-annual-fee alternatives; Capital One, for example, offers the no-annual-fee Capital One® Spark® Cash Select for Business card as well as the no-annual-fee Capital One® Spark® Miles Select for Business. However, Ulzheimer says the annual fee shouldn’t necessarily be a reason not to choose a particular card, because perks like access to airport lounges more than make up for the cost. “If you actually look at what you get in exchange for the annual fees, you actually get some pretty good stuff,” he says. Plus, your annual fee, as well as any interest your business credit card may accrue, is tax deductible. 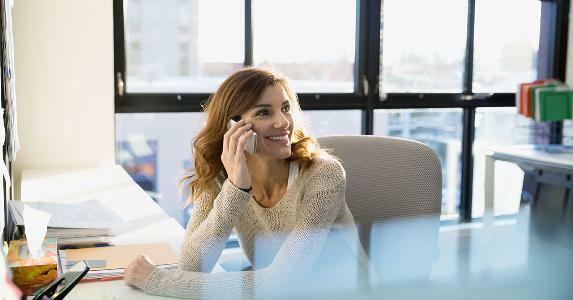 After all, you’re supposed to be using your business credit card to grow your business and bridge the gap between expenses and new revenue — which means that you might have to get used to the idea of carrying a balance. But don’t let your business carry a balance that it’ll never be able to pay off. Business cards are best for businesses that can support the debt, a judgment call that’s not always easy for owners to make, especially in the startup phase. 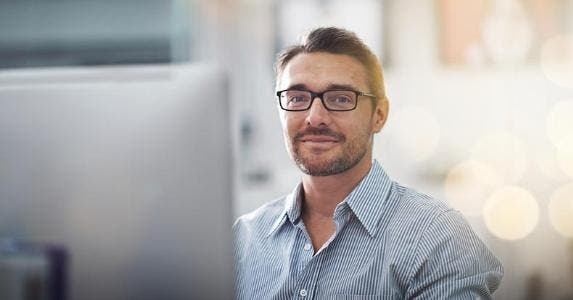 Some small business owners want to push the envelope, hoping to build their business quickly and improve their cash flow. Others are more conservative. Either way, there is a risk. By using a small business credit card before your business is bringing in a lot of revenue, you run the risk of not being able to pay off your debts. By waiting to get a business credit card, however, you might hold back your business’s potential growth. Keep that in mind as you decide when to apply for your first business credit card — and how to use the card once it’s in your wallet.